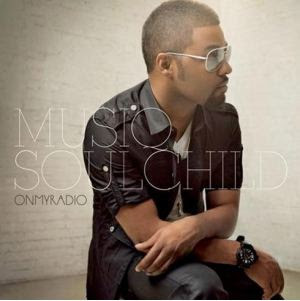 Musiq Souldchild Looking Well Without Looking Homo!! 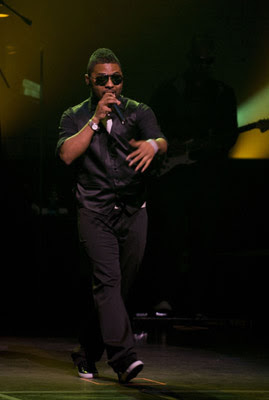 Last night, Musiq performed at the Apollo Theater in New York City promoting his December 9th released album, ONMYRADIO. 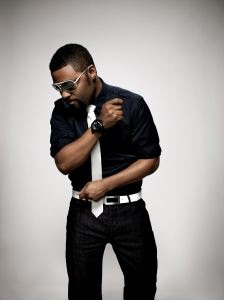 Musiq has a very dapper fashion style that he is wearing this time around and I like it. He looks well put together and he doesn't look rock and roll which is just a nice way of saying someone's pants and shirts are TOO DARN TIGHT!! Check him out, fellas, get your game up! Gold Pump For NYE Celebrations!!! Rachel Leigh Party Ring - NIICE!! Can A Cropped Cardigan Get Anymore Girlicious? Day After Christmas Sale @ BEBE!! Shop B4 1pm!!! Instead of a Rolex Buy Me This!!!! Teirra Marie Is That You?? $24.99 GAP Dress - ONLINE EXCLUSIVE!! Christmas and New Year's GEAR! D and G Opened Flagship Store in BH, CA!! December 18th: Free Shipping Day!!!!! Cop Gucci Shades for Under $150!! Couple of Pics From Beyonce's Elle Spread! Men's Winter Jackets on DECK!! Are You A ROC Girl? Would You Prefer To Spend Under $20 On Satin? Ashanti Looks Very White or Beige Christmasee! Five Four Jeans For Men! A $795 Clutch Can You Picture This? WWD's 42 Michelle Obama Inauguration Designs! 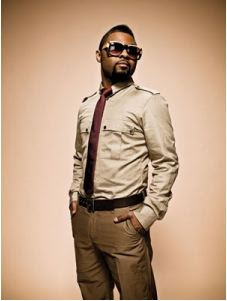 BIRTHDAY SHOUTS: Happy Birthday Benja1120!! SPOTTED: Donna Richardson Working Those Boots!! DON'T MISS THE VS SHOW - TONIGHT!!! Cole Haan 30% OFF SALE - TODAY ONLY!!!! A Classy Silver Holiday Dress!! !